Q—How does my group start the process of hosting a festival/carnival as a fundraiser? A-In order for an event to build, you have to start somewhere and starting out smaller in the beginning is a great way to test the waters. Successful events can take time to build, and you can always increase or add to rather then take away. Most of our events open on a Wednesday evening and run through Sunday. 5 days provide a decent chance you will get great weather on a few of those days! You can’t do this all alone—-work together with a committee and together you will have a successful event. Share the responsibilities—- And remember, it takes a village to raise a child! Q–How much will my group make from the event or how much will the event cost? 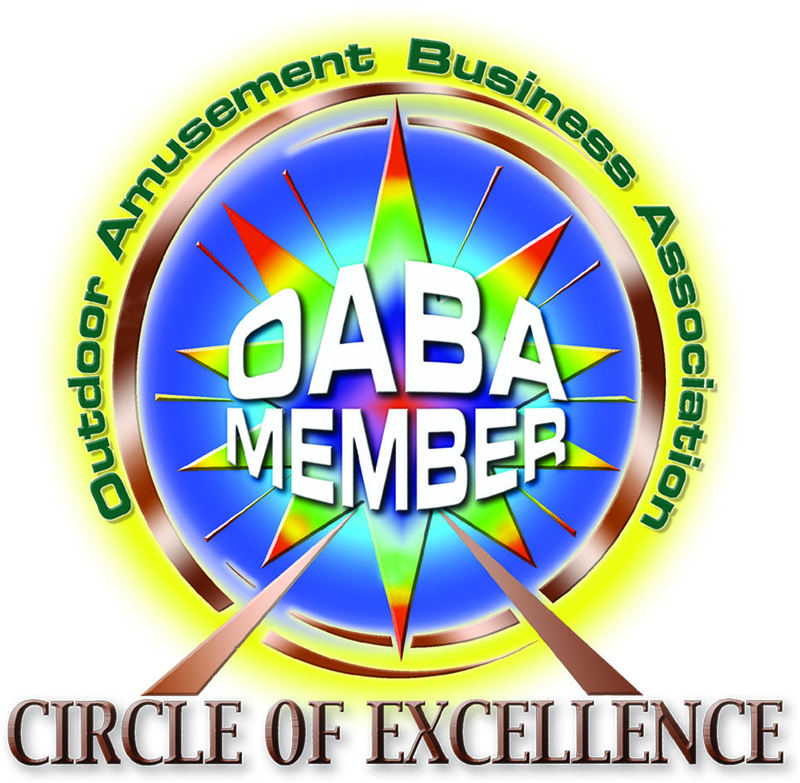 A-Each event is different, but generally, an agreement is entered into between the group and the amusement provider. Usually based on a scale, so that each group would benefit based on income generated from ride ticket sales. For a first time event, its difficult to know what to expect, however location, timing and awareness (Advertising) will play a huge part in the bottom line. No one control the weather, and no matter what date you choose, you will always have the ‘chance’ of inclement weather, so be prepared and have a plan. Things such as Advance Ticket Sales will provide Insurance against the weather to increase the odds in your favor just in case. There are also preventative measures such as ‘weather insurance’ which tends to be costly, but when weighed with the outgo of the possible startup expense, maybe well worth the money spent. Obtaining sponsorships from local businesses can help with the expense of getting an event off the ground and are key to a successful event working together in partnership. You will have to spend money to make money. Remember too, some amusement providers may offer you the moon, the stars and a big signing bonus. First and most important, Do your due d iligence by checking all references available. Often times if it sounds too good to be true it probably is. Choose your provider carefully, by checking and double checking. The bottom line to a successful event is your patrons need to be treated fairly and that is the key to a strongly attended, year after year event. Q–What else do we need to know? 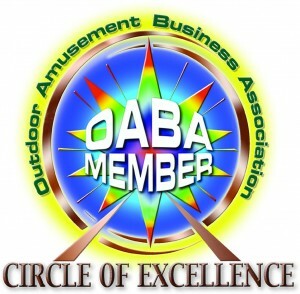 A-Your committee is responsible for ADVERTISING, Providing a Location for the event, All necessary licenses or permits and fees associated with the event, Restroom facilities, Ample Dumpster for trash, Ample Security for the event, equipment and grounds, and competent people to care for ride coupon sales and tickets boxes. The beginning of an event can be an overwhelming task initially, but once you’ve done it, well, it really just gets easier and more rewarding each time. You should check with your local civic groups that run the successful events; Lions, Rotarians, Jaycees and local churches. 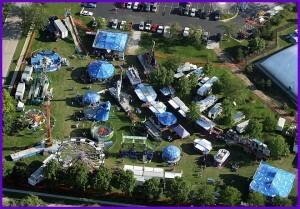 A Festival/Carnival is still the most affordable form of local family fun. A local festival is still a great fundraiser, And the best part is, its close to home! Hopefully this generic Q & A can give you a start and answer some of your questions. We can provide a formal proposal for your event. Currently we have some dates available in 2017 and booking for 2018 is well underway.